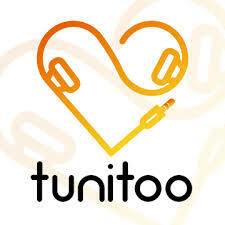 TuniToo – supports the organization of festivals based on the popularity of the band. 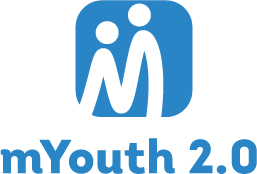 The main role of this application is being an incubator of young talented bands that have a problem with entering the market. 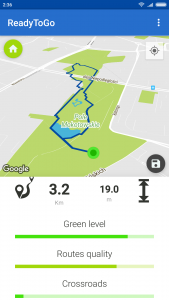 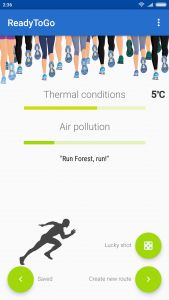 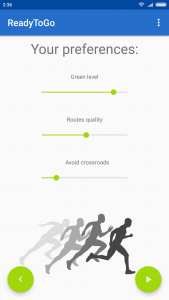 “Ready to Go” by Kamil Choromański & Jakub Łobodecki – a mobile application motivates runners and helps them by suggesting the run route generated by complicated spatial algorithms with usage of many data sources like green level, crossroads avoiding etc. 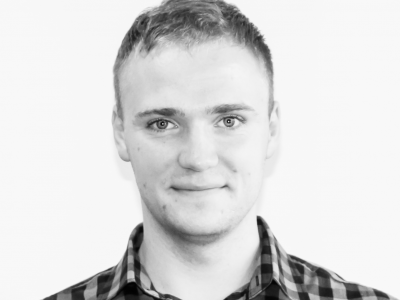 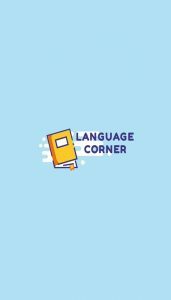 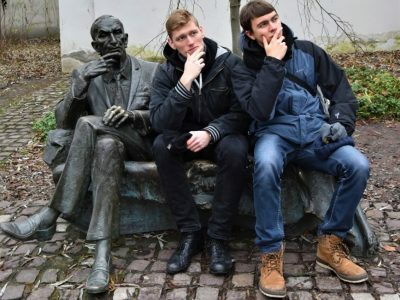 “Language Corner” by Jakub Stephan – a mobile application used by kids for learning new languages.